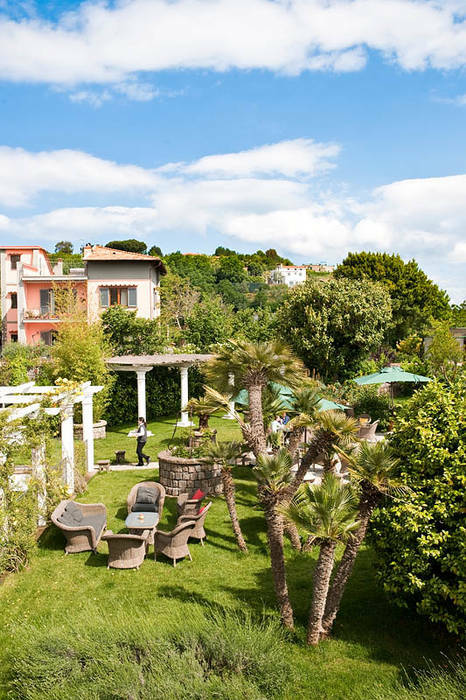 The Boutique Hotel Don Alfonso 1890 is located in the small town of Sant'Agata sui Due Golfi on Italy's Sorrentine Peninsula, just a few kilometers from the Amalfi Coast, famous for its fishing villages and breathtaking scenery. 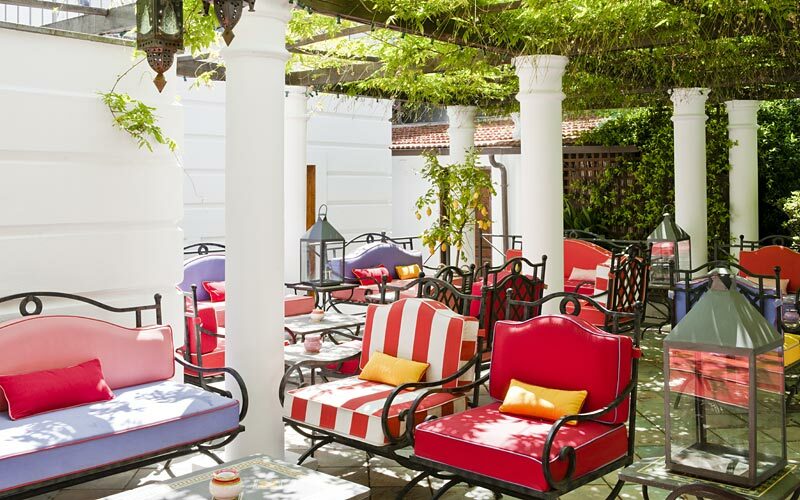 The Hotel Don Alfonso 1890 attracts visitors who love to discover new cuisine and savor gourmet experiences, as even before becoming a charming accommodation, Don Alfonso was an award-winning restaurant. 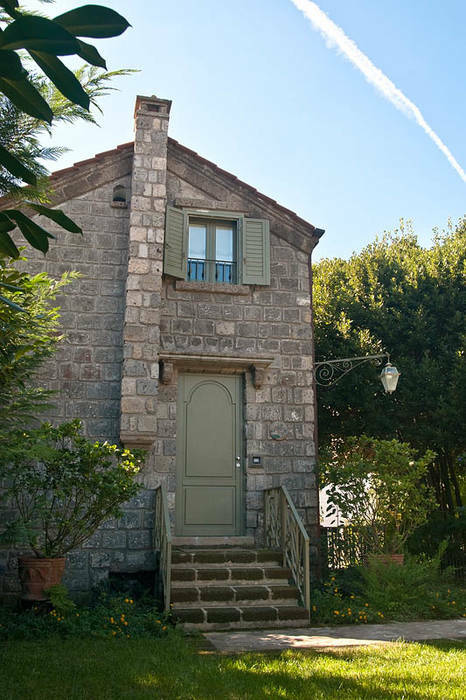 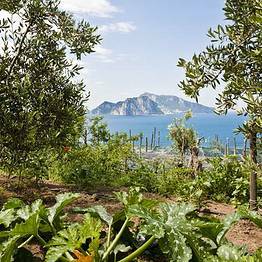 This stretch of coast has hosted many artists and intellectuals, including the poet Salvatore Di Giacomo who settled here, all of whom have been captivated by the peace and beauty of this spot. 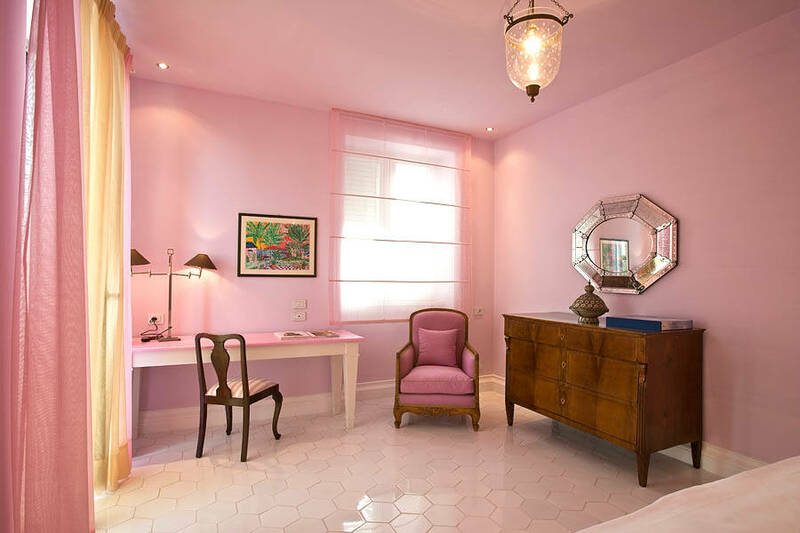 All of the suites at at Don Alfonso perfectly blen history and modern comforts, with original antiques dating from the 1700's and 1800's from the Iaccarino family's private collection side by side with contemporary decor handmade by artisans from across the Sorrento Peninsula. 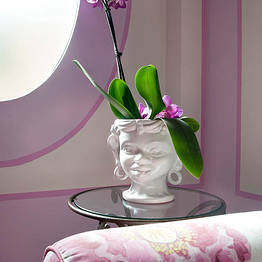 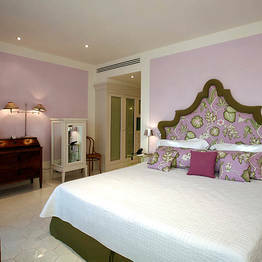 Each room is unique, reflecting the one-of-a-kind hospitality at the Hotel Don Alfonso 1890! 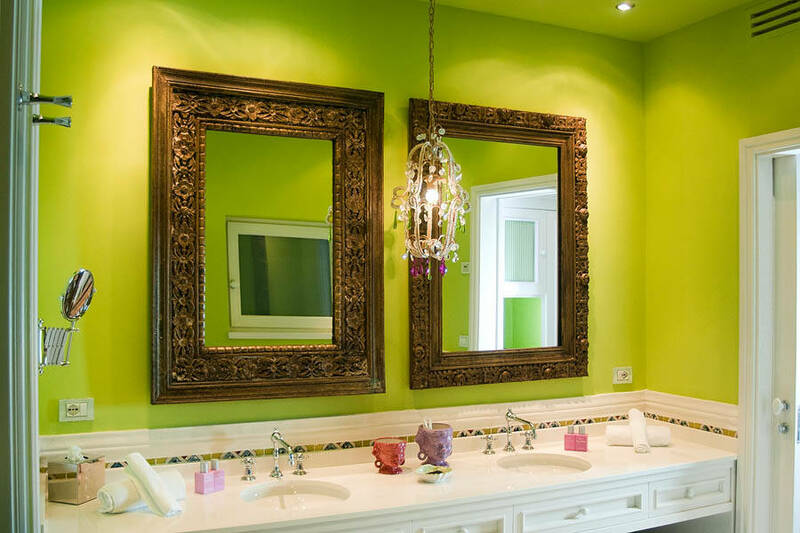 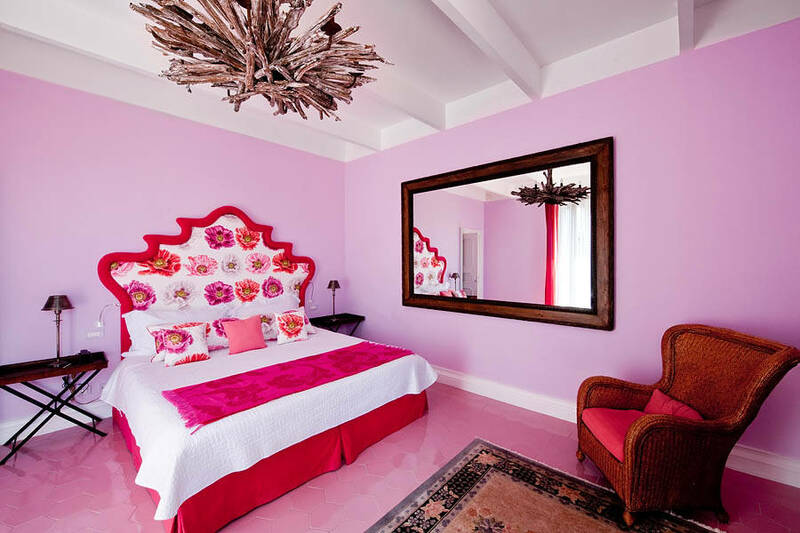 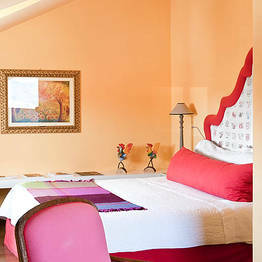 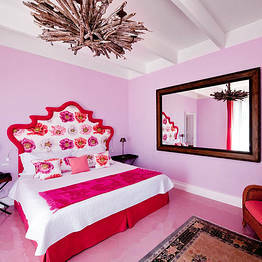 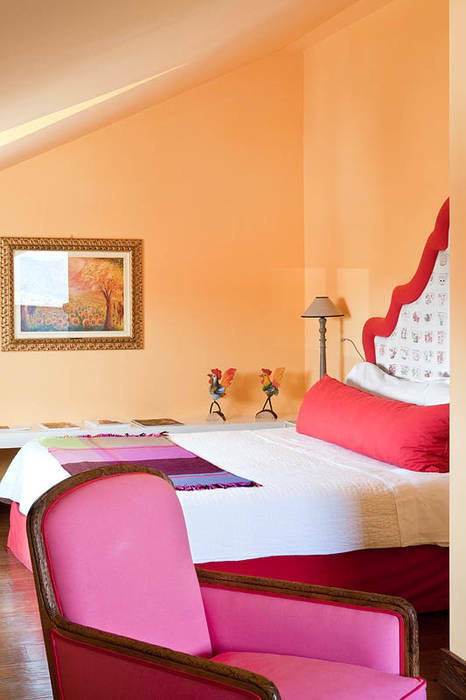 The 8 guest accommodations at the hotel - 4 suites and 4 junior suites - have maintained their atmosphere from the end of the 19th century despite being completely remodeled, repainted, and refurnished with brightly-colored pieces which hark back to the classic Mediterranean style. 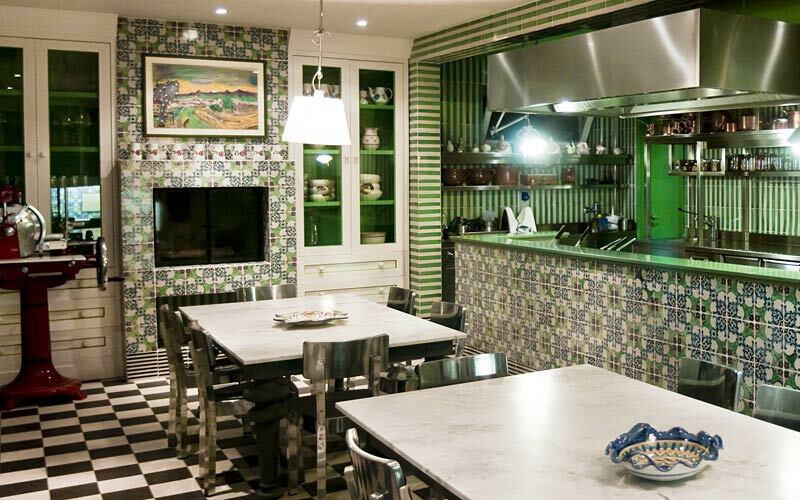 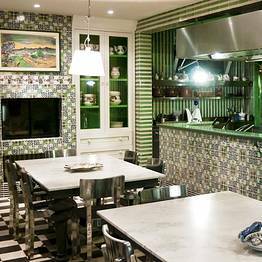 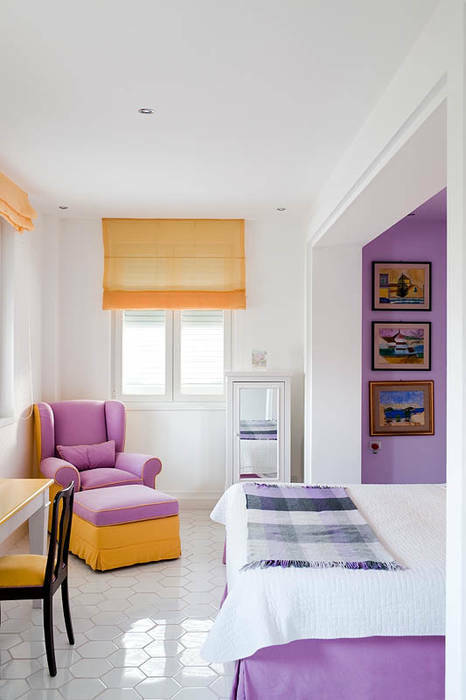 The pastel colored walls are paired with bright decorative elements like Murano glass light fixtures and handpainted tiles from nearby Vietri, creating a pleasing combination of colors and lights which is both charmingly Mediterranean and welcomingly informal. 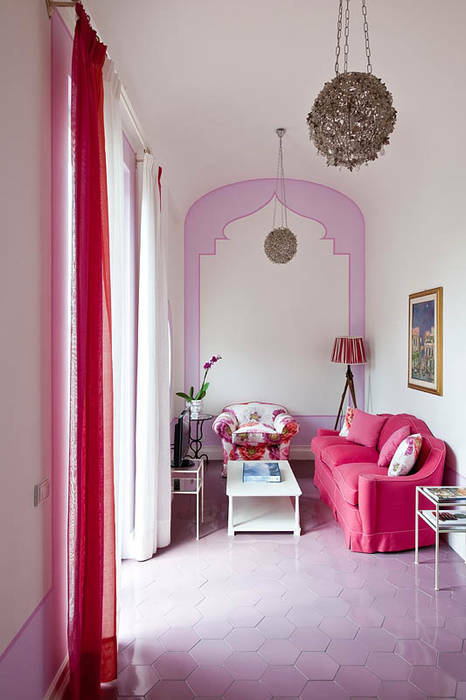 For example, the Superior Suite, measuring 55 square meters, is decorated in tones of red and fuchsia and has, in addition to the large bedroom, a living room and a furnished outdoor terrace with a sofa and armchairs...this first floor terrace measures a full 35 square meters! 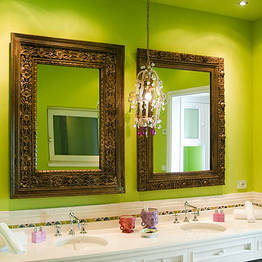 The luxurious bathroom completes this gorgeous suite with a private indoor hot tub. 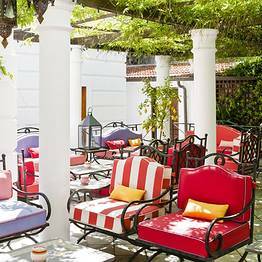 The Hotel Don Alfonso 1890 respects its origins as a gourmet destination, and guests can savor the local flavors and recipes from the first light each day. 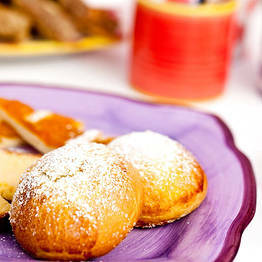 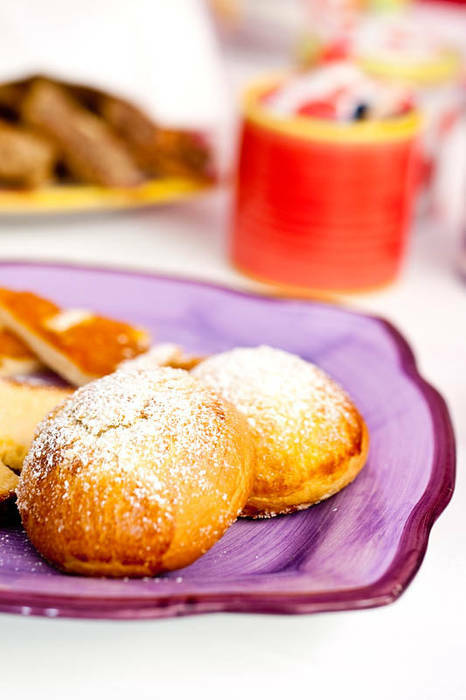 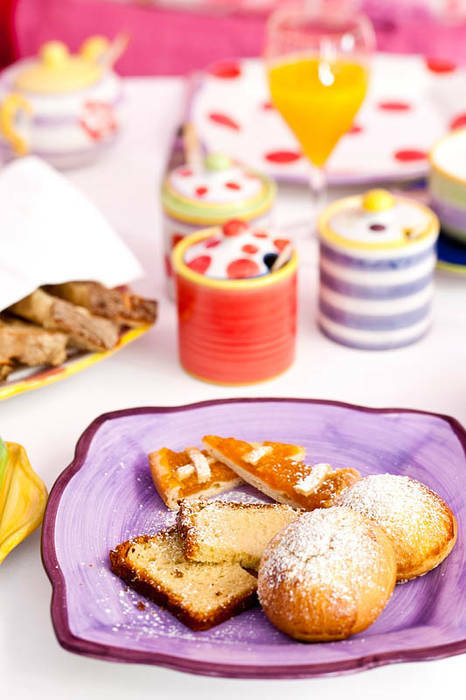 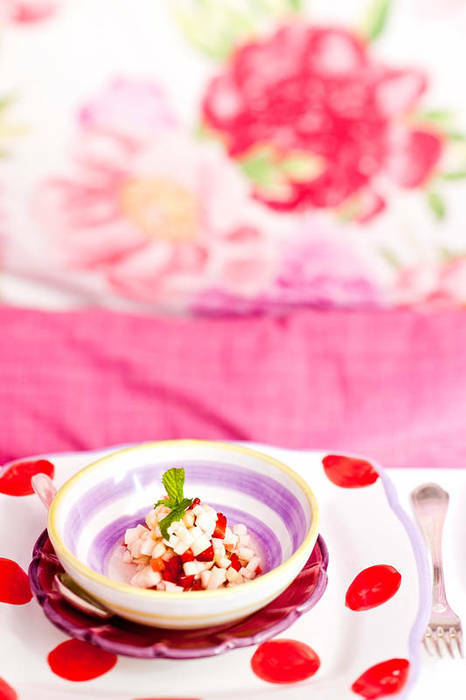 The organic breakfast includes jams, tarts, and southern Italian specialites to begin your day onthe right foot and with your health and wellbeing in mind. 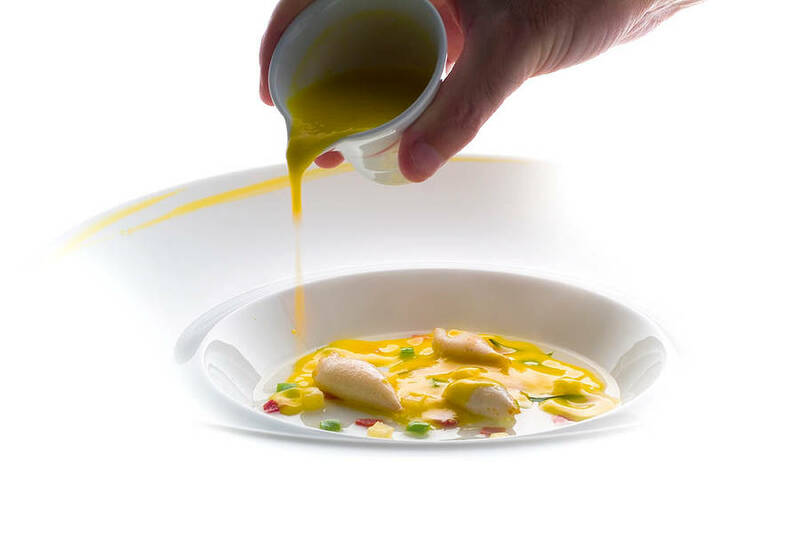 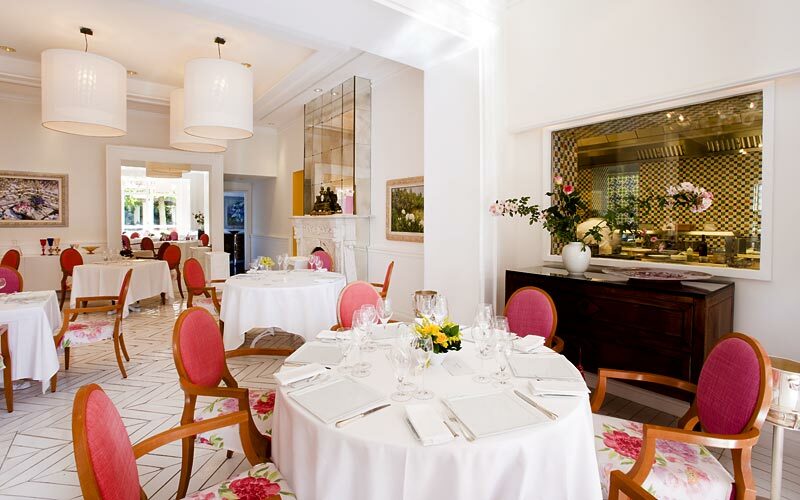 Guests should book at least one dinner at the Ristorante Don Alfonso 1890, where the chef is famous for presenting historic recipes from the Sorrento Peninsula and the Amalfi Coast with a contemporary twist which makes the menu both traditional and modern. 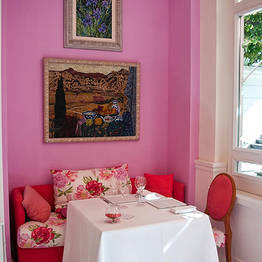 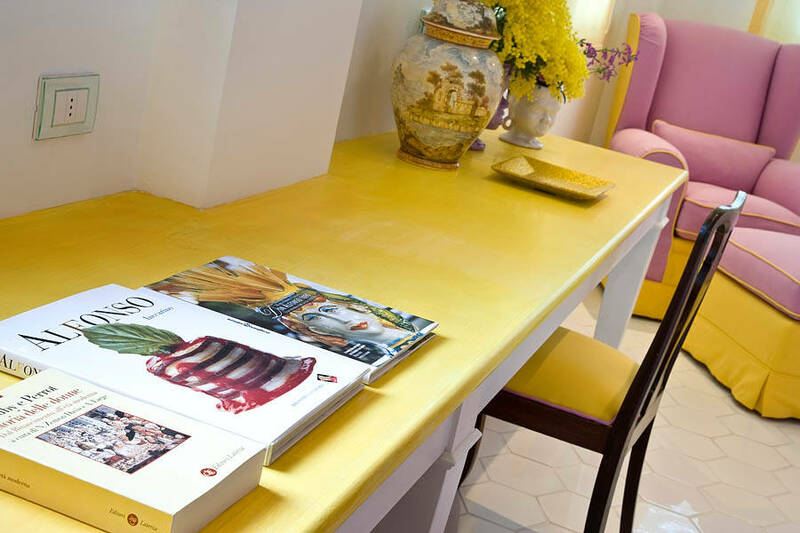 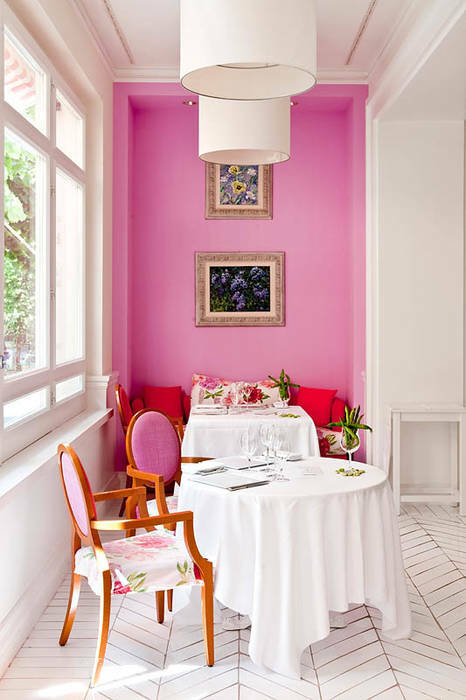 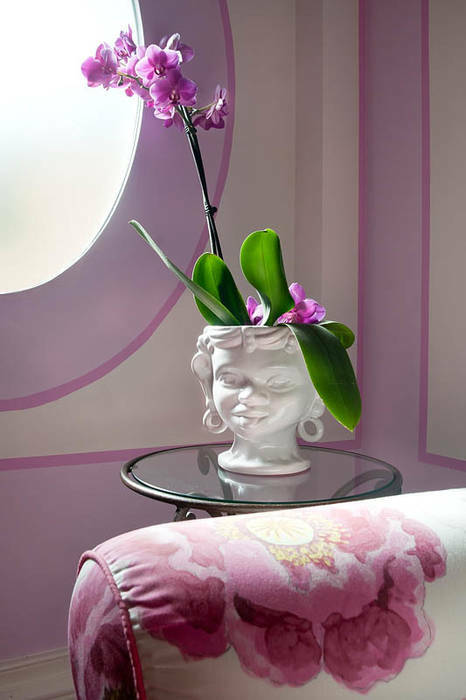 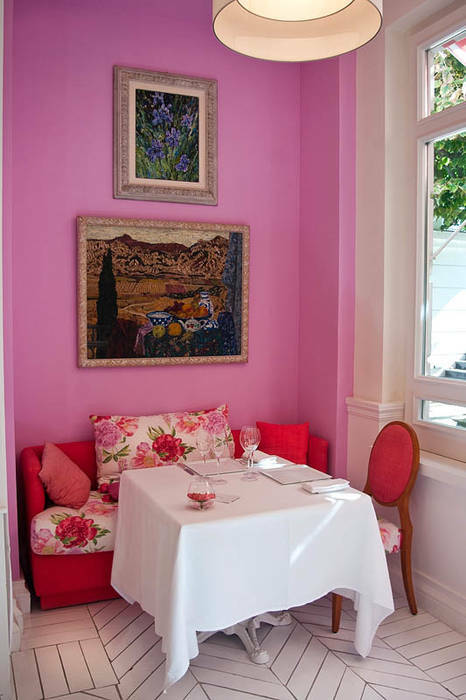 The restaurant is located in a Neapolitan palazzo dating from the 19th century, and the dining rooms are bright with Mediterranean colors - lilac, yellow, orange, and pink - which remind guests that they are on the vibrant southern coast of Italy. 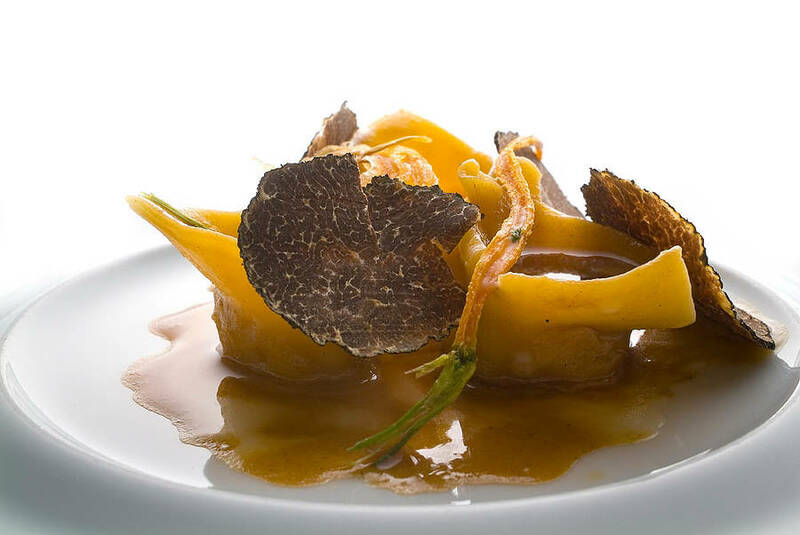 The dishes at Don Alfonso are excellent both because of their careful preparation and because of the excellent quality of the ingredients, many of which are grown directly on the seven hectare organic farm owned by Alfonso Iaccarino, Le Peracciole. 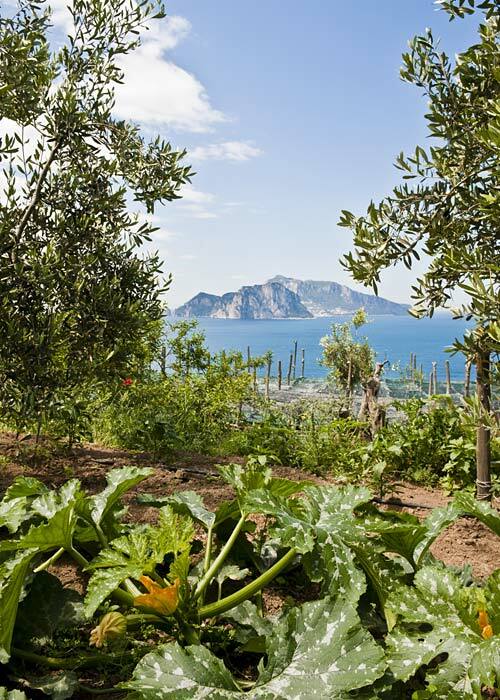 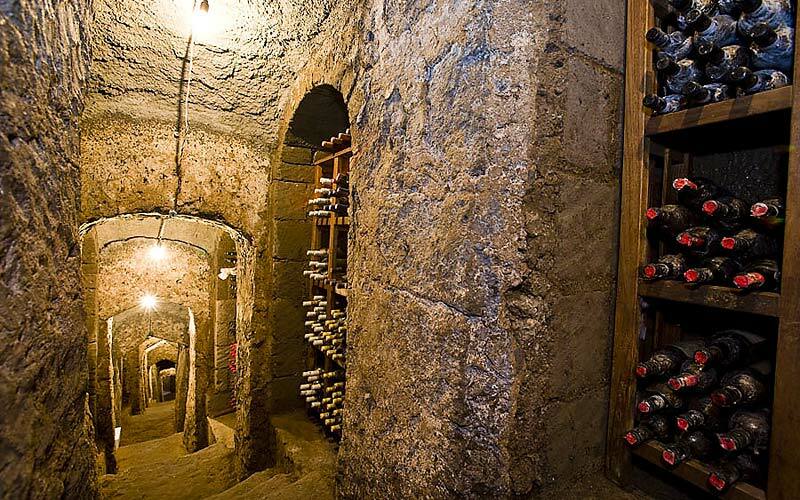 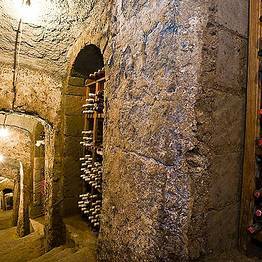 The estate produces an excellent extra virgin olive oil, lemons which are used for their limoncello, and produce for the restaurant's many dishes. 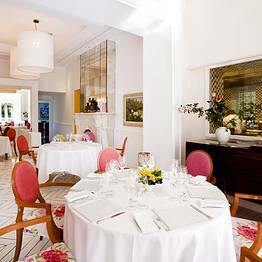 The long history and tradition of unsurpassed local cuisine makes Don Alfonso an excellent choice for cooking classes, offered exclusively to hotel guests. 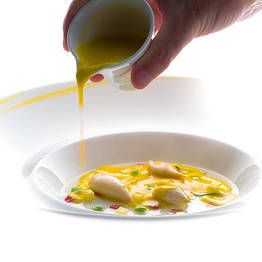 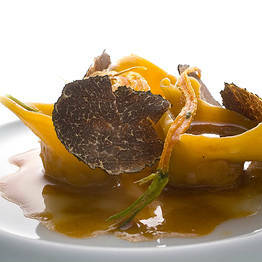 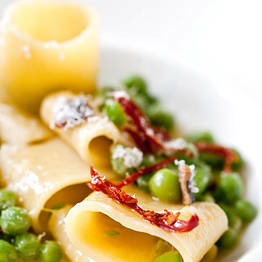 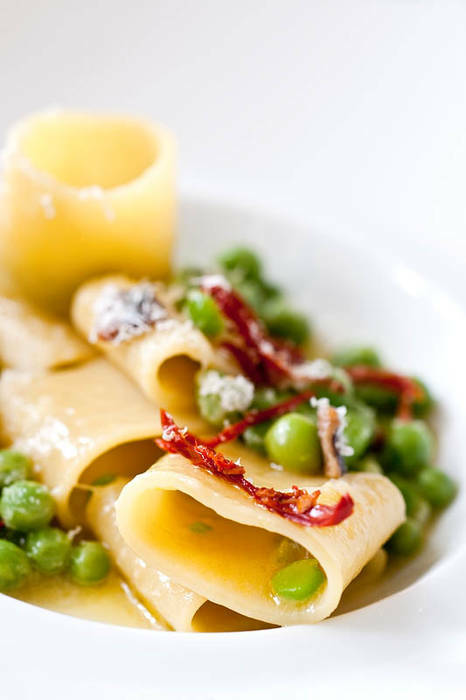 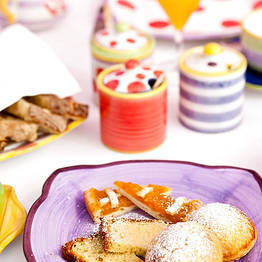 Learn how to prepare the best recipes from the Mediterranean, in particular southern Italy. 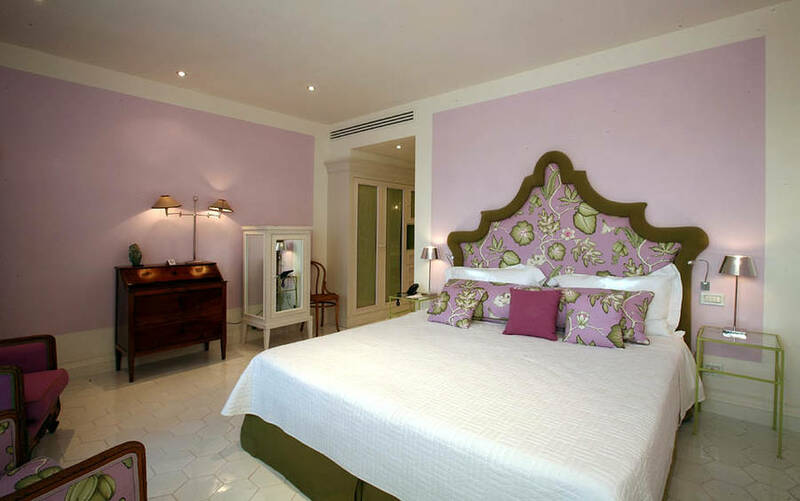 You can dedicate your stay at the Don Alfonso to complete R&R, spending your days at the outdoor pool, paging through a good book in the library, or strolling through the citrus groves during the leisurely afternoons. 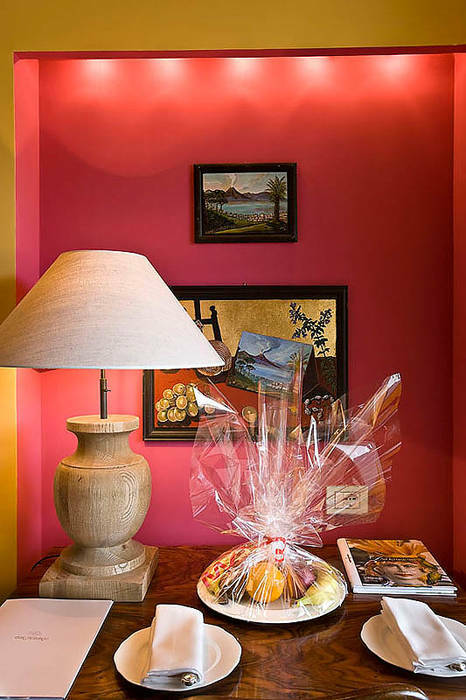 Otherwise, you can participate in the many activities organized by the hotel or head out to explore the nearby destinations: Nerano and its beaches, Massa Lubrense, Punta Campanella, or the towns of the Amalfi Coast such as Positano, Amalfi, and Ravello. 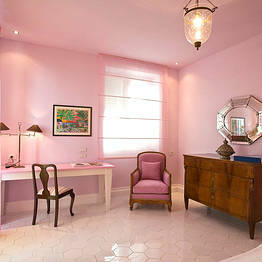 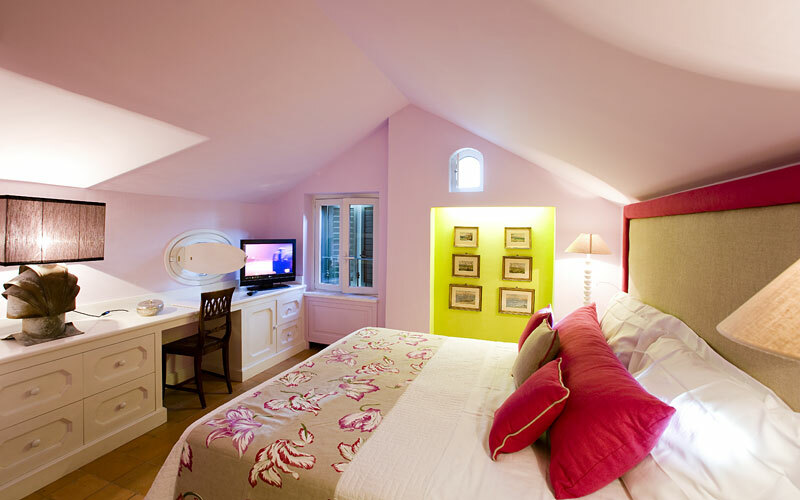 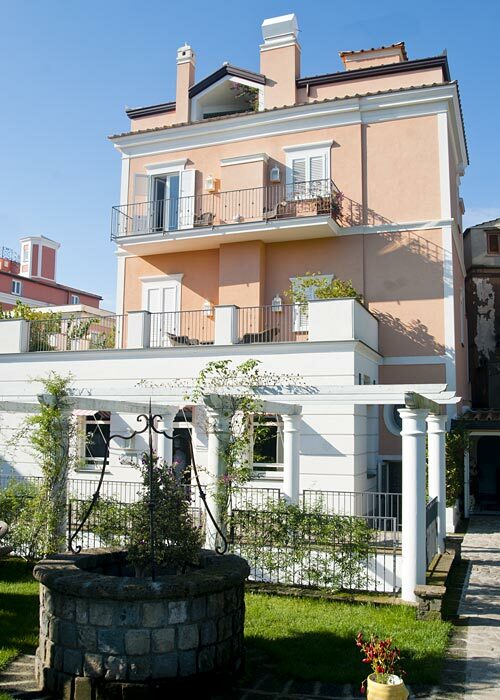 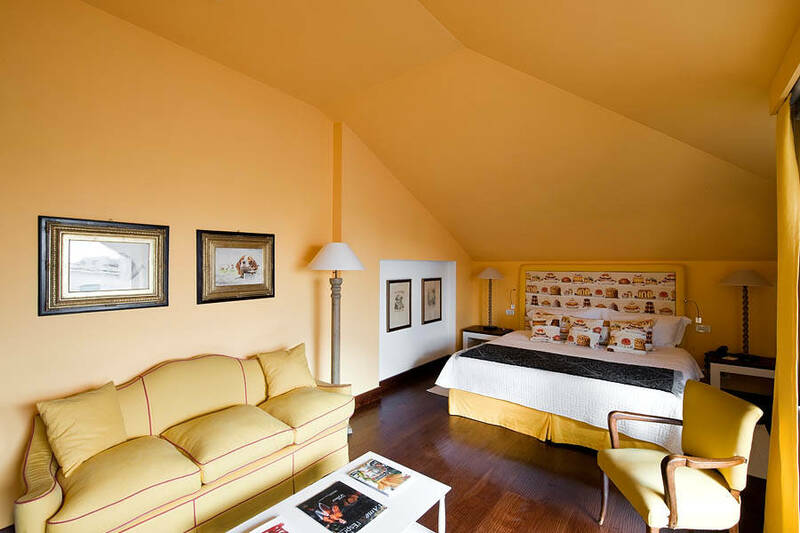 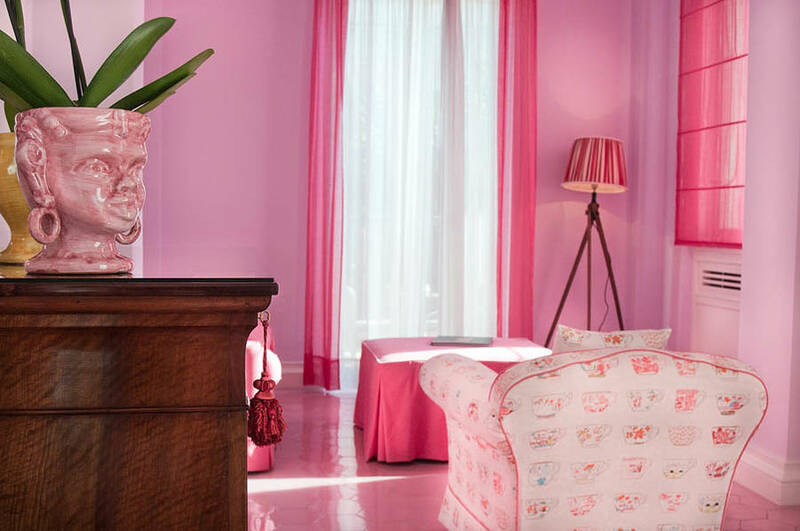 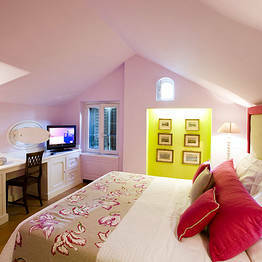 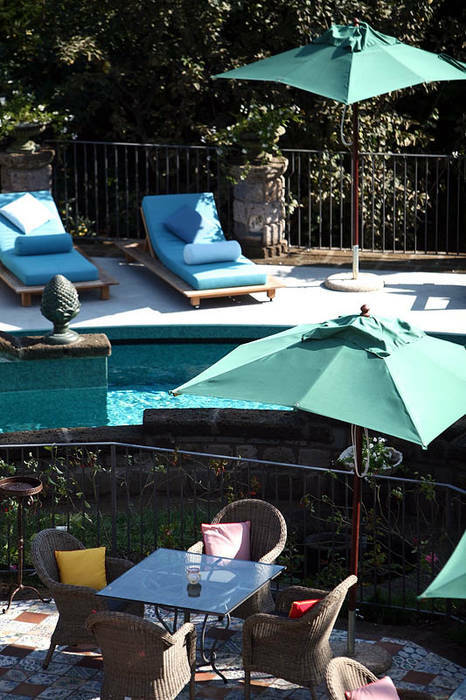 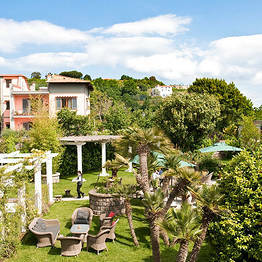 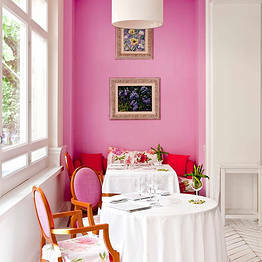 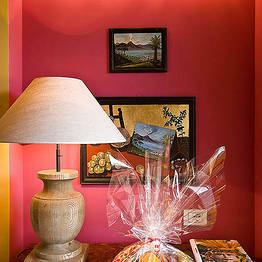 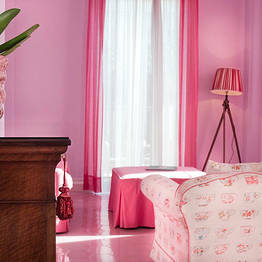 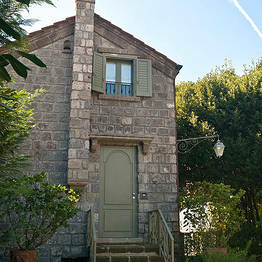 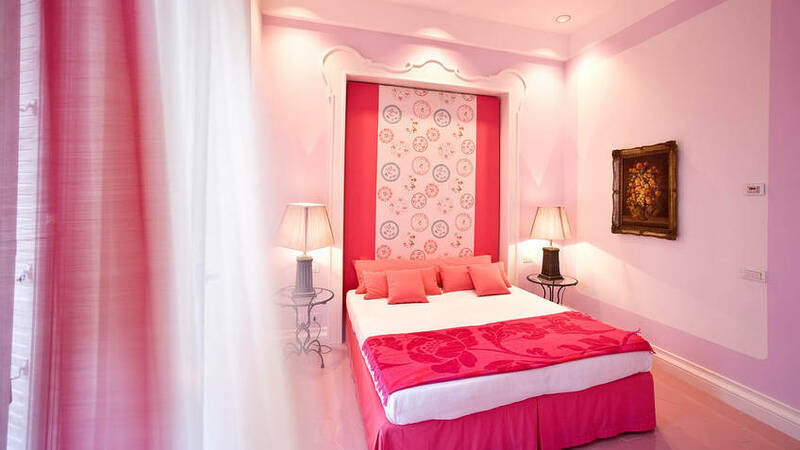 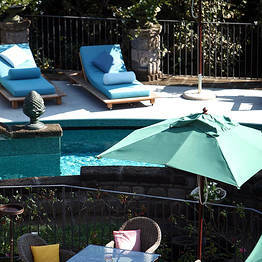 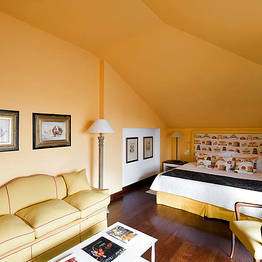 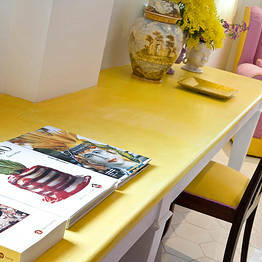 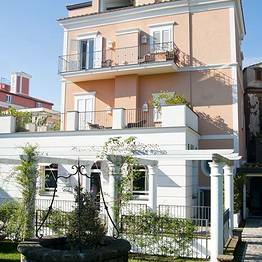 Book Relais Don Alfonso 1890 on SorrentoInsider now with no additional booking fees.